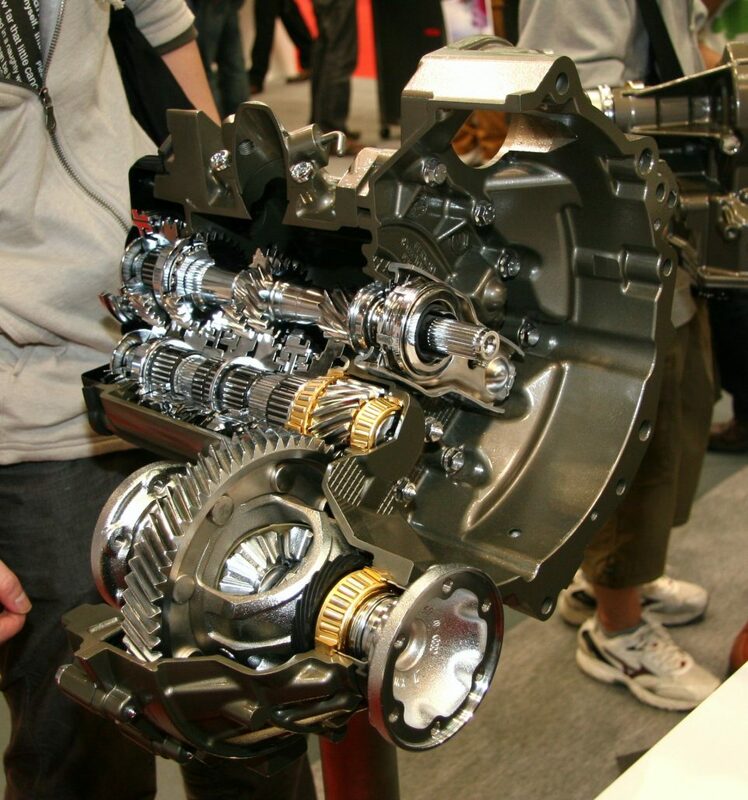 Transmission slipping is when the engine transmission systems register errors in shifting. In a manual car, the problem always stems from the clutch being faulty. For automatic cars, errors in transmission may arise from anywhere. Here is an article about a slipping transmission in both manual and automatic transmissions. How do you know that your Transmission is Slipping? A car with a transmission problem will register an RPM as high as 3500. If this problem is not addressed, the constant high RPM can damage the transmission completely. Another sign of transmission slipping is acceleration delays. Delay in acceleration leads to the engine consuming more fuel than it should. Not only is fuel efficiency reduced your car’s performance suffers as well. If you having troubles in reversing your car, a faulty transmission could be the cause. The car takes a lot time or fails to engage the reverse gear. If not fixed, this problem will eventually damage the transmission. There are instances where shifting gears produce a harsh noise or response. You may also notice your car has an unusual odor or burning smell each time you shift. In other scenarios, the car may refuse to shift any gear and stalls. These are all signs of your engine transmission slipping. There are several causes of transmission failure in a car. When troubleshooting your car engine, look out for any of the following problems. Issues with transmission fluid easily lead to transmission slipping. One of these issues is low levels of transmission fluid. When fluid levels reduce, it reduces the pressure needed to engage the gears. This causes a strain in shifting which results in the transmission overheating. Reduce levels of transmission fluid may be as a result of a fluid leaks in the engine. Leaks may be due to raptured fluid lines or punctured transmission oil pan. A worn out gasket, faulty seals, or a crack in the torque converter all lead to fluid leaks. If you do not troubleshoot these problems, the leaking fluid may cause internal damage to your car engine. Transmission slipping may also be as a result of the transmission fluid burning. The burnt fluid smells like burnt toast or has an abnormal dark color. If the transmission fluid burns, it becomes ineffective. This will only affect the ability to shift gears. There will be no damage to your transmission system. Transmission fluid will burn if there are impurities in the fluid. Wear and tear of components in the transmission leaks impurities into the fluid. You can detect both problems by checking the status of the fluid. Clutch issues are the main cause of transmission slipping in manual cars. The vehicle clutches wear out causing issues in gear shifts. If your manual car has over 200,000 miles to its name, it is time to inspect the clutch. It is also possible that you are wearing your clutch out by overworking it. If you always leave your foot on the clutch even after shifting, it wears the clutch disc fast. Another reason that causes a slipping clutch is when gear oil leaks onto the clutch. You may also be facing clutch issues if there is damage to the clutch pressure plate. The pressure plate uses a high-tension spring that distributes pressure throughout the clutch. If the pressure is uneven, your clutch starts malfunctioning. 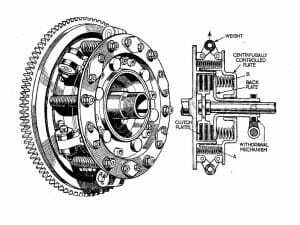 In automatic cars, the clutch plate is on the transmission and torque converter. When these clutch plates wear out, it causes a drop or burning of transmission fluid. Sometimes transmission failure is due to a leak in the axle seal. The leak spreads to the transmission and the clutch plates. If not address on time, the leak can cause major problems to your engine. Transmission slipping may also be as a result of a worn out axle seal. In such cases, only the axle seal needs replacing. If transmission fluid is low, you will have to refill it with the specific fluid meant for your car. Switch on your car to warm the transmission fluid. Always use transmission fluid made specifically for your car. Using the wrong transmission fluid will ruin your transmission. If the fluid is below the ‘Add’ mark, you need to refill it with the specific fluid for your car. Use a funnel to refill the transmission fluid to the recommended level. After this fix, check for transmission slipping again. Inspect the transmission fluid for dark particles and a burnt smell. You will have to drain the transmission fluid and replace it with fresh fluid. Turn on your car to warm up the engine. Raise your car on a jack stand and unbolt the screws on the transmission pan. Place a container under the pan to catch the draining fluid. Clean the transmission oil pan and magnet before putting them back. You will have to replace the filter as well. If the gasket wears out or ages, replace it before reattaching the transmission pan. Using a funnel add the new transmission fluid and check if this solves the slipping problem. Raise your car on a jack stand and check where the leak is coming from. Determine if you can fix the leak yourself or you have to take your car to a mechanic. Transmission leaks are solvable at home using sealants bought at a car store. The only way to know if your clutch is slipping is by doing a manual test. In a standard manual car, you can do this by trying to roll your car on third gear. Switch on the car and put the transmission on third gear. If the car stalls immediately, your clutch is not the problem. If your car starts rolling, then you have a faulty clutch. You should also catch the whiff of something burning from the engine. This is because the engine RPM is high causing both the transmission oil and clutch disc to overheat. Worn out clutch discs will need replacing. This is best done by a professional mechanic. A fault input shaft means the entire transmission needs replacing. It is a complex task that needs a trained mechanic to do. Since you are spending more on labor, get a mechanic who will cut you a good deal. Unlike the input shaft, the axle seal is easy and cheaper to replace. You only need to change the axle seal itself and your transmission works fine.